Happy 4th of July from Florida Roof Co. Happy Independence Day 2017 to all of our friends, family, staff and customers as we celebrate the birth of a nation! Happy 4th of July from Florida Roof Co., have a fun and safe Fourth of July! 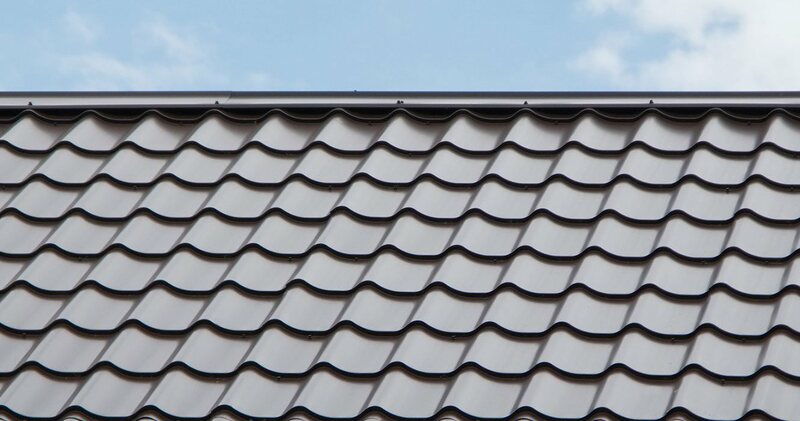 If you’d like to learn more about the roofing services we offer, we’d be happy to discuss it with you. Call us today or fill out our contact form here to schedule a quote. We look forward to hearing from you! Be sure to check out our facebook page for more information about the additional services we offer. We look forward to helping you in the future.